” He is in the kitchen, dancing his Sunday morning sarabande amongst the pans. You can read it here at AO3, or if you prefer, here at FF.net. If you like it, you’ll be glad to know that I am working on a companion piece, told from James’ POV. Watch this space! This entry was posted in Fanfiction, Friday Quick Fic, Lewis, New Fiction, Writing, Writing Retreats and tagged Creativity, fanfics, Fanfiction, kevin whately, laurence fox, lewis, Romance, Writing on 06.02.15 by evenlode1967. 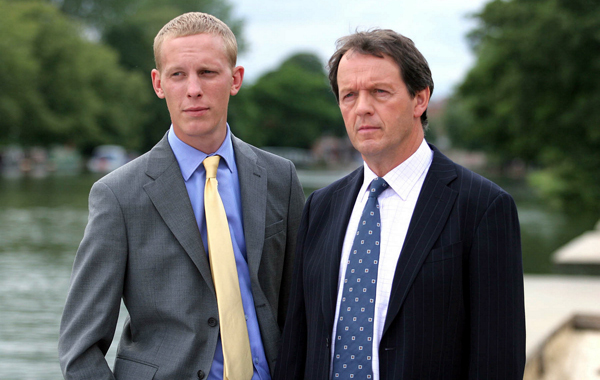 Kevin Whately as Robbie Lewis and Laurence Fox as James Hathaway in ITV’s ‘Lewis’. I’m off on the annual summer tour of the family over the next week, and I’m not sure if I’ll be able to post as often as usual – you’ll no doubt still find me on Instagram, though! In the meantime, here’s a little Lewis schmaltz to make you smile. Get it here on AO3 or here on FF.net. Virtual cookies for anyone who can pick out all the movie references. ‘Right, you two. This-‘ She held up a key. ‘-is the key to my office door. And I am going to walk out and lock it behind me. And you two are going to stay in here until you’ve sorted this out. One way or another. Because I cannot stand another bloody minute of it, do you hear? Oh, and Hathaway? ‘Yes, Ma’am?’ James’s head snapped up. 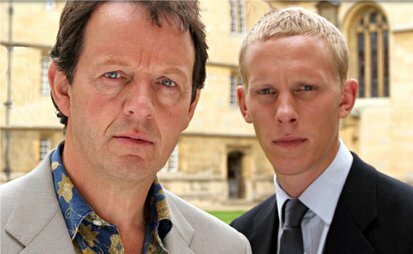 This entry was posted in Fanfiction, fiction, Friday Quick Fic, Lewis, New Fiction, Quick Fic, Writing and tagged Fanfiction, kevin whately, laurence fox, lewis, my fanfics, Writing on 01.08.14 by evenlode1967. I’ve been struggling all week to recover from my looking after the wrinklies last weekend, so you can imagine my amazement when this little number boiled out of my head yesterday afternoon! A little Lewis angst for a Friday afternoon. I seem to be big on cuddles these days again. Maybe that augers well for other works. But don’t quote me on that. “Suddenly its dark. Not the kind of dark you get in his flat at night, that eerie apricot glow from the street lamps filtering through the curtains. Not even the kind of dark you get on dark nights, shadows catching at the edges of your vision. No, this is the utter absence of light. Blackness in all its soul-crushing emptiness. 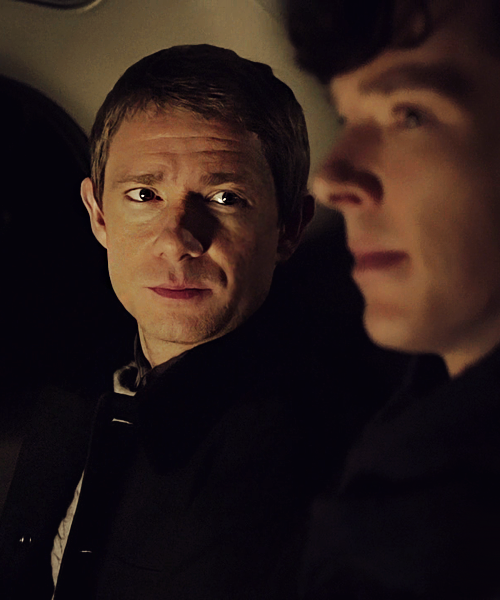 He hears James cry out. And then some metallic thumping. Angry fists on a rusty blast door. You can find it here on A03, and here at FF.net. This entry was posted in Fanfiction, fiction, Friday Quick Fic, Lewis, New Fiction, Quick Fic, Writing and tagged fanfic, Fanfiction, Friday Quickfic, kevin whately, laurence fox, lewis, Writing on 18.07.14 by evenlode1967.